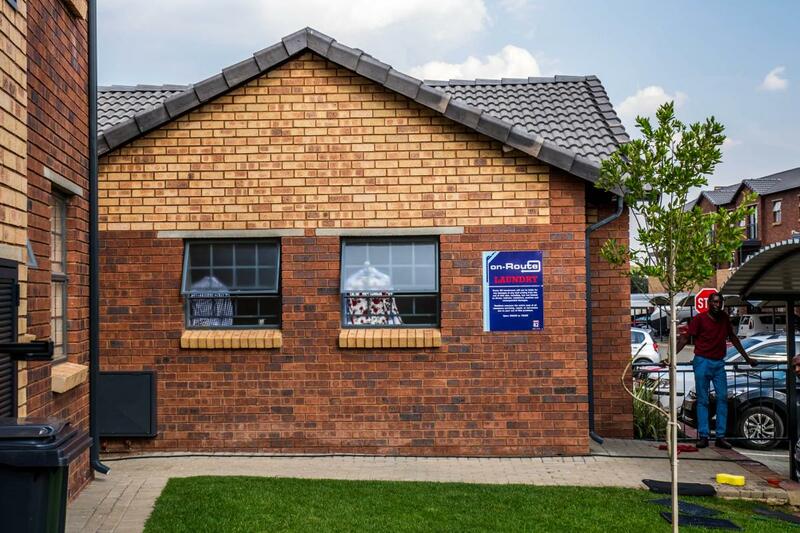 Development in South Africa’s housing market continues on an upward trend with quality, sustainable products, such as Corobrik’s face brick range, proving a primary choice for developers. Johannesburg’s Route 82 Security Village is one such example, with construction of the 852 modern apartment units incorporating a total of 4 million of Corobrik’s Montana and Nebraska Travertine face bricks. Corobrik face brick is an aesthetically appealing, high quality product with its roots deep in South Africa’s building fabric. The bricks do not accrue painting bills every three years or so and possess sound environmental credentials. Route 82 Security Village offers residents a home with 24-hour security, modern interior finishes, laundry services and designated carports. For the construction of the variety of two- and one-bathroom units, Central Development Projects immediately turned to the robust brick as a first choice. 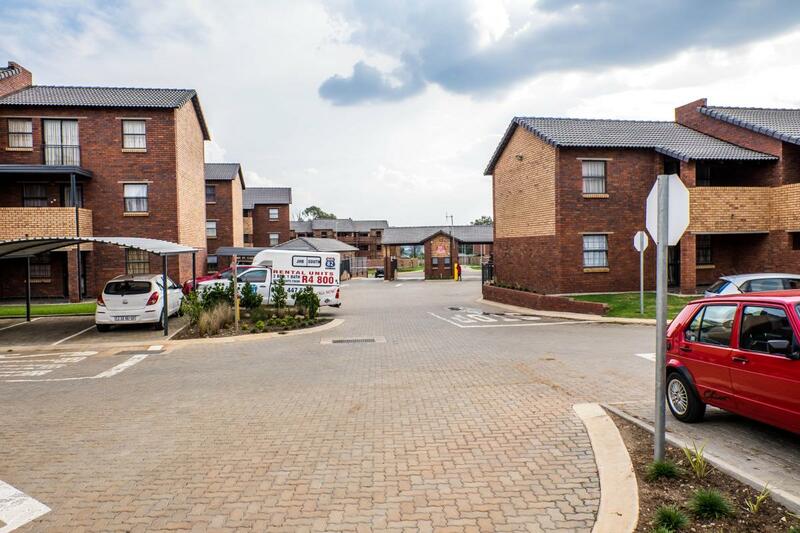 According to Claassen, Central Developments Projects select Corobrik’s face bricks for rental projects because the initial expense is quickly mitigated by the need for plaster and paint, as well as the lack of maintenance required. This results in big savings for the company and consumer. “Central Development Projects has always been extremely satisfied with the service rendered by Corobrik, through fast delivery on site and zero down-time with the project plan guidelines,” said Claassen. There have been several insulation techniques incorporated in the design which are enhanced by the natural thermal properties of Corobrik’s face bricks which regulate internal temperatures. This saves costs on artificial heating and cooling systems. Construction started in 2015 on phase 1, with more phases added year-on-year. A total of 852 units will be completed by the end of 2018. The popularity of the complex, with its full offering and quality finishes, as well as the affordable nature of the units, has resulted in increased demand and potential for more phases in the future.